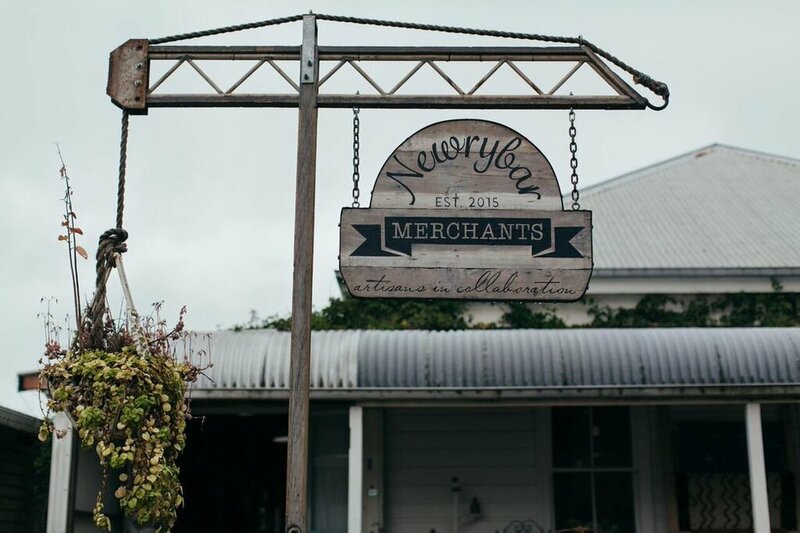 Off the beaten track and nestled in the lush rolling hinterland of Byron Bay is the historical town of Newrybar. 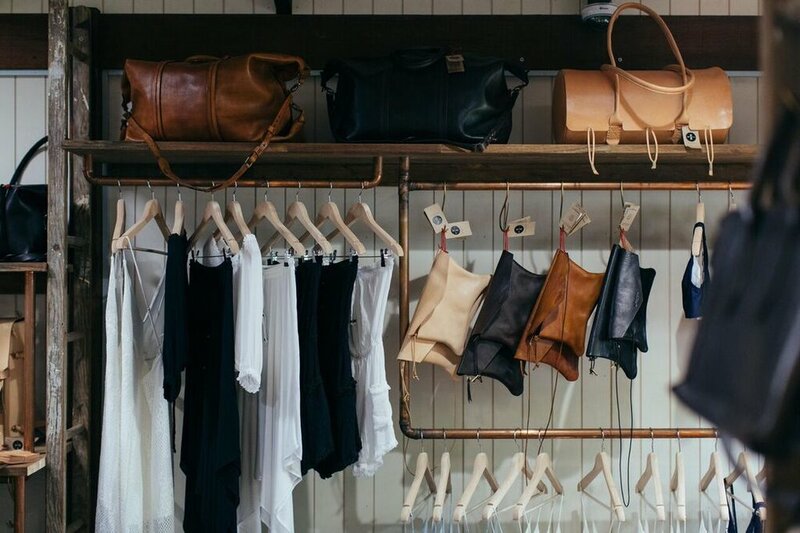 Best known for Harvest eatery and deli, it is now home to an innovative retail space; Newrybar Merchants. This collaborative space features some of Australia’s leading artists and creatives. 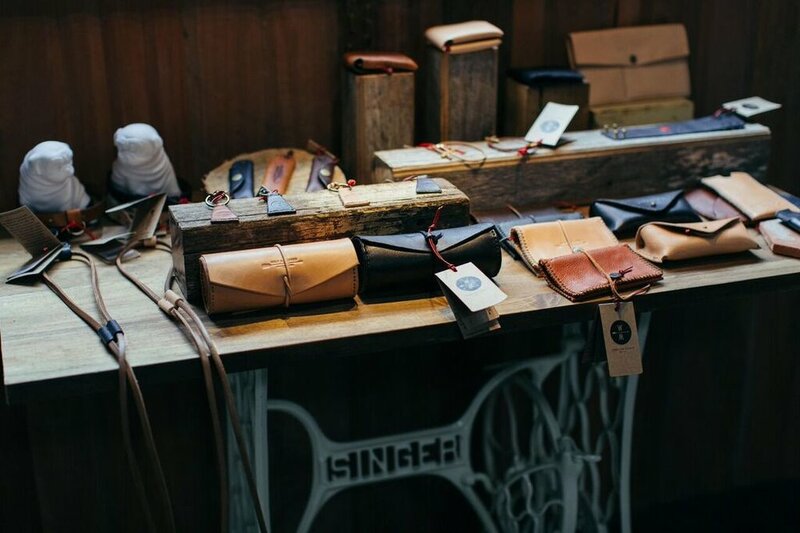 Newrybar Merchants is the dream of creators Zane Grier from Driftlab and Todd Miller from Zieglerbuild who shared the vision for this concept store that celebrates collaboration, and passion for design in a way that compliments old world charm. 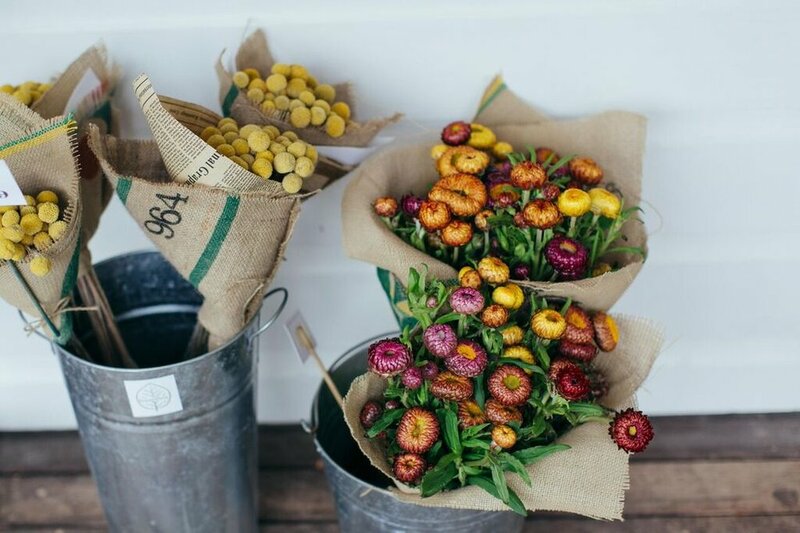 Most excitingly it is home to not just one wonderful retailer of ours, but two! 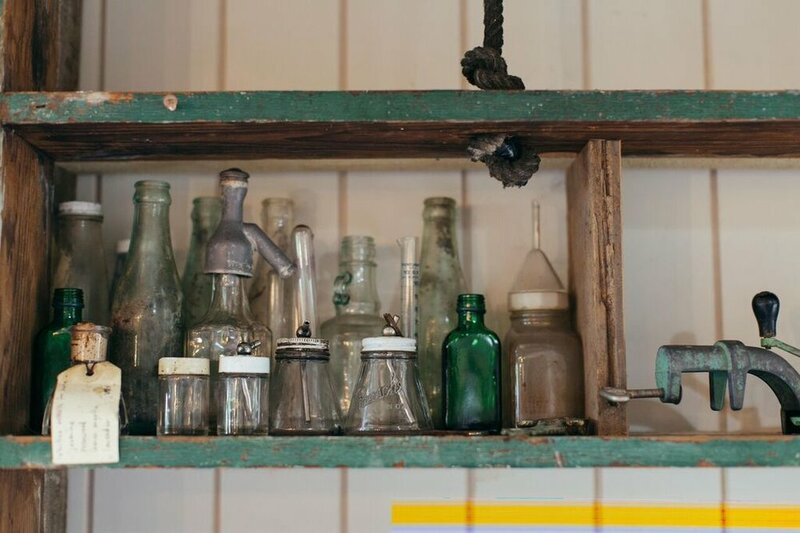 We feel so lucky to be featured on the walls of this historical premises. 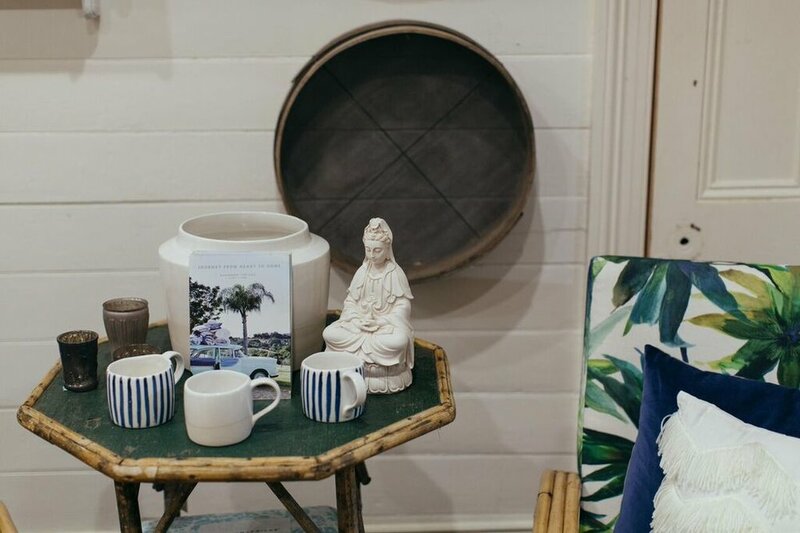 Our inspiring friend Sibella Court brings The Society Inc and her hugely covetable collection; local artist and designer behind the iconic Byron Bay store Ahoy Trader, Jai Vasicek, has partnered with local ceramicists Paterson + Steele to create bespoke pieces as well as showcasing work from local & international artists. 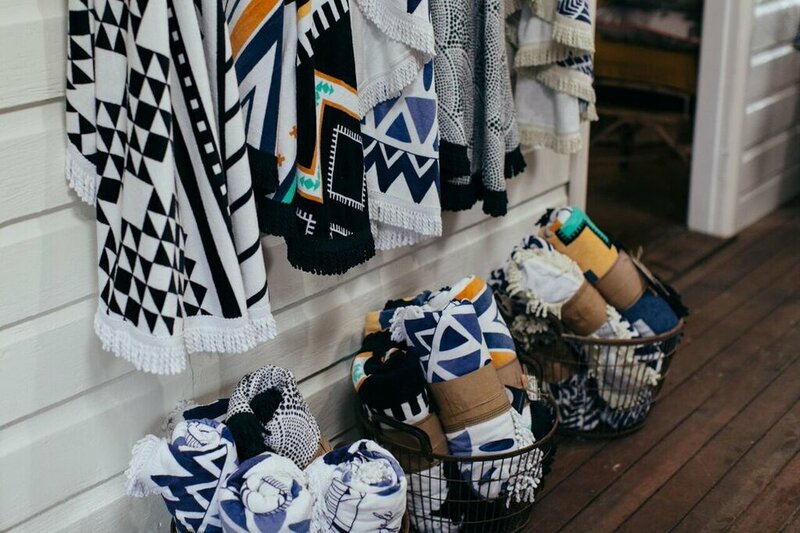 The merchants also include respected interior designer and stylist Shannon Fricke; Heart & Home bedlinen, TigmiTrading morrocan rugs, Fate and Fortune stationery, handmade leather goods by Wolf & Maiden, amongst others. If you are traveling through northern NSW be sure to seek out this gem of a town and this darling space.